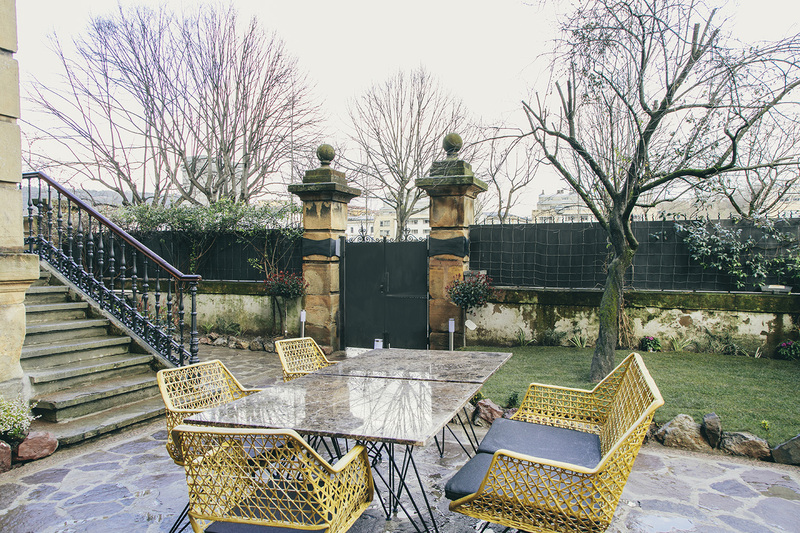 Our boutique guest house is a place to feel calm, next to the river in the heart of historic San Sebastian. Close to wonderful restaurants, both beaches and in front of the Tabakalera art centre, Ibaia et Arramak (river and branches in Basque), has a wonderful garden to relax and meet new friends. The city is surrounded by the wild mountains of the Basque Country and is famous as a gastronomic centre throughout the world. excellent room facilities, comfortable bed and lovely shower. Good cafe nearby. Town sights walkable. Excellent location , short walk along the canal in old town , really well designed rooms , great bathroom , the communal kitchen area was generously stocked with cofffee ,teas , milk , cakes etc , really nice touch , I would suggest the rooms with a garden view because you get beautiful old bi folds and shutters on the window overlooking garden , let’s lot of light and air in .